New Delhi: The Indian Institute of Technology Delhi (IITD) and the Tata Trusts announced a major partnership through which the recently established IITD School of Public Policy, the first of its kind in India, will become a world-class hub of public policy research and education on issues at the intersection of science and technology (S&T) and development. The School intends to contribute to improved policy-making such that the Indian S&T enterprise can better meet the country’s developmental priorities and also address major global challenges. 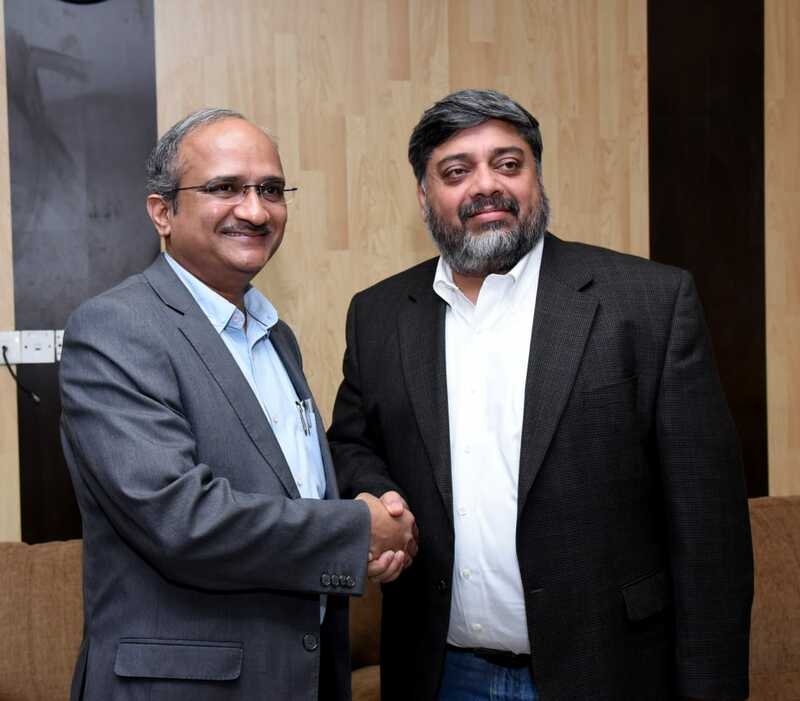 The partnership with the Tata Trusts will significantly strengthen the School to achieve this vision by enhancing its intellectual ecosystem and its effectiveness to engage with existing and emerging policy issues. The School is in the process of recruiting its first crop of faculty members. To begin with, it is focusing on six broad overlapping topics: internet, digital information and society; industry and economy; energy and environment; agriculture, food, and water; health innovations and systems; and sustainable habitats. The School will also explore cross-cutting themes of technical higher education as well as examine various facets of science, technology and innovation policies, processes, institutions, governance, and societal acceptance. The School will offer its own programmes at the graduate levels, contribute to the IITD undergraduate education, and also provide training opportunities for practitioners. The intellectual richness of IITD’s humanities, social and natural sciences, and engineering faculties as well as its deep analytical culture already provide a foundation to build and draw upon the School’s effort to engage with complex S&T policy issues. As an academic institution, IITD also offers an intellectually independent and value-neutral location for engaging with multiple and diverse perspectives and its high profile also gives it convening power to bring together stakeholders as well as engage with policy makers.